Mailboxes created based on your domains are a common topic of our customer care questions. Because of this, we want to make the administration of these accounts easier. Therefore, we are switching to a new client. In the following post, you’ll learn what this change brings and what you can look forward to. Apart from looking better, the new system allows you to manage your emails from different mobile devices. Catch up on your emails comfortably from your smartphone or tablet. Mailbox management is situated in one place, so you can easily switch between the mailboxes created on your domain. The new mail client allows you to add attachments up to 20MB. From now on, you can send more pictures, photos and documents together without worrying about exceeding the limit. Would you like to import contacts from your other mailboxes? Our new client lets you import and export contacts easily. The IMAP protocol allows you to manage your mail from different email clients. Thanks to this protocol, you will be able to create your own mail folders. 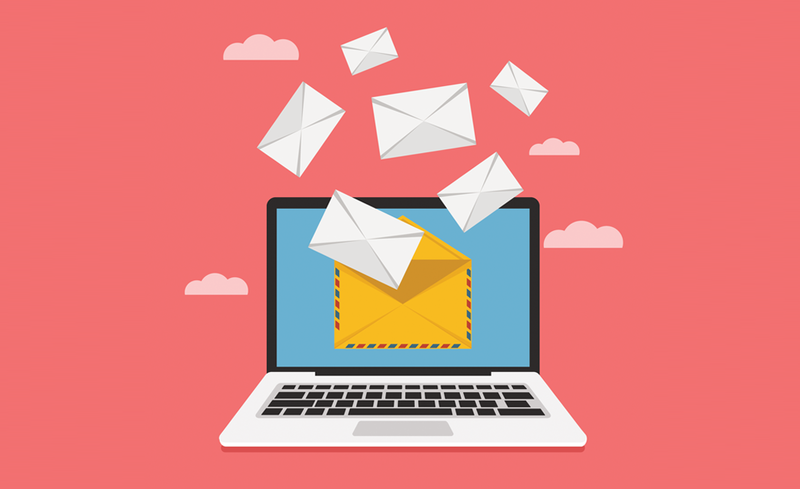 Check our FAQ for a step-by-step guide on how to set up your mailbox in other email clients. Do you want to promote your brand in your emails? Don’t forget to set up your signature, add your logo or a link to your website. These simple details can have a big impact. 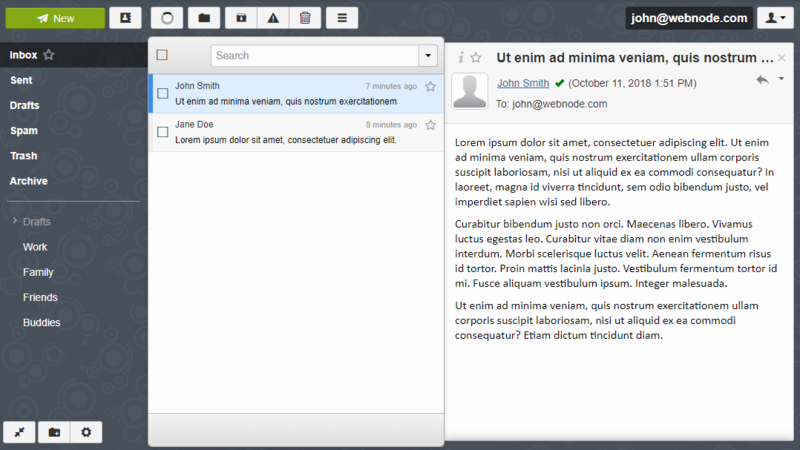 How do you like the new mail client? Would you appreciate other features? Let us know in the comments below. 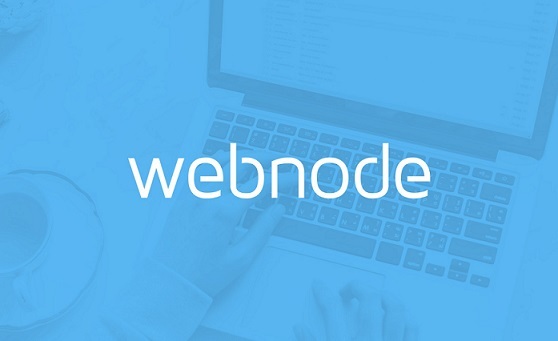 Webnode is now offering some royalty-free pictures for your Webnode website. Thanks to our partnership with Pixmac you can choose photos from a large stock of pictures. 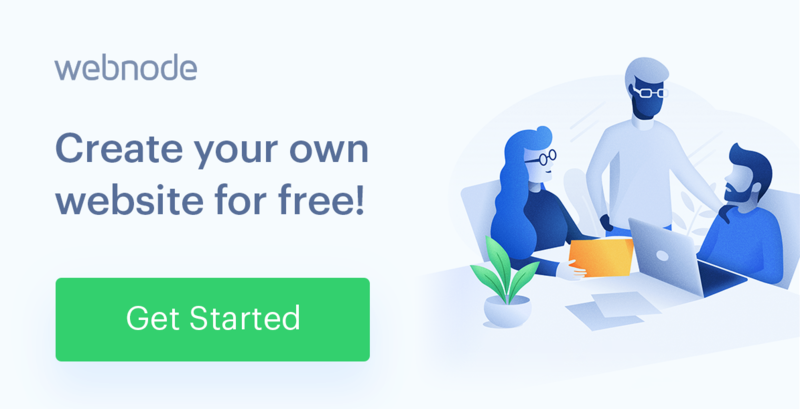 Image Editor Webnode – Individualize your Website!